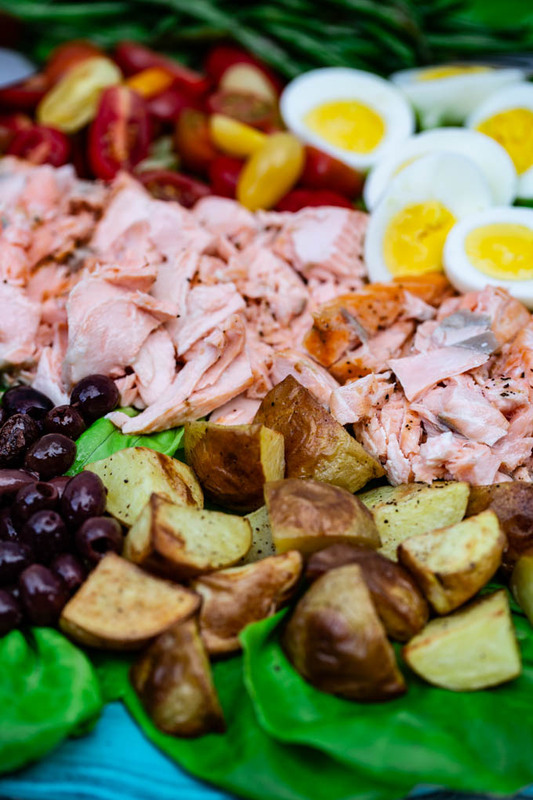 Salad Nicoise [ni’swaz] is a salad that originated in the French city of Nice. It is traditionally made of tomatoes, hard-boiled eggs, Nicoise olives, anchovies, and dressed with olive oil. It has been popular worldwide since the early 20th century. Over time many variations of this salad have been made replacing anchovies with tuna, shrimp, salmon and other varieties of fish. Those that are not fans of Nicoise olives, will often use Kalamata olives, while also changing up the types of vegetables or adding more to the mix. 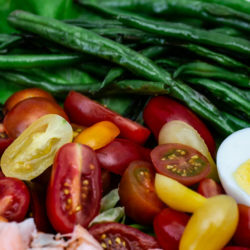 Growing up I always enjoyed Salad Nicoise with tuna, tomatoes, potatoes, haricots verts (french green beans), hard boiled eggs, and lettuce with a vinaigrette. 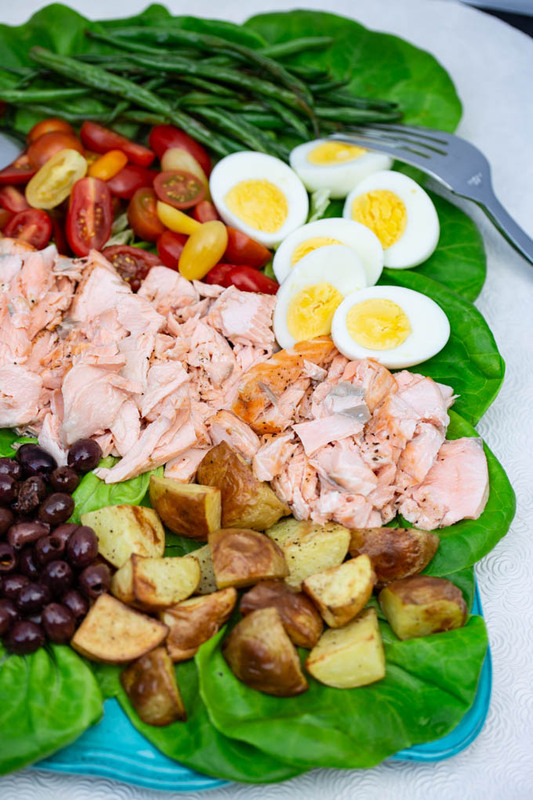 While I love the traditional version I have found I much prefer the Salad Nicoise made with Salmon. To me it tastes fresher and lighter! Outside of changing the seafood, my version is similar to the traditional one. That said, when creating your own feel free to add or take away whatever suits your palate. I always enjoy a large platter of fresh, grilled or roasted veggies and fish to choose from, especially if serving to a gathering of friends or a party. To me displaying the food in such a way is pleasing the eye and in turn to ones palate. I chose to roast all the ingredients except the tomatoes, eggs, and lettuce. I started with a large sheet pan covered with heavy-duty foil (since I hate to clean up). I first added my potatoes and roasted those for 15 minutes (convection mode), then proceeded to add my salmon and haricots verts for 8 minutes (convection). All were done at the same time. 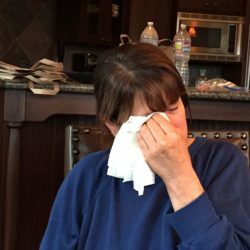 What could be easier and more healthy? As always you’re the cook so anything goes. When purchasing fish for this dish or any other, don’t forget to always check the Seafood Watch to insure you choose seafood that’s fished or farmed in ways that have less impact on the environment. 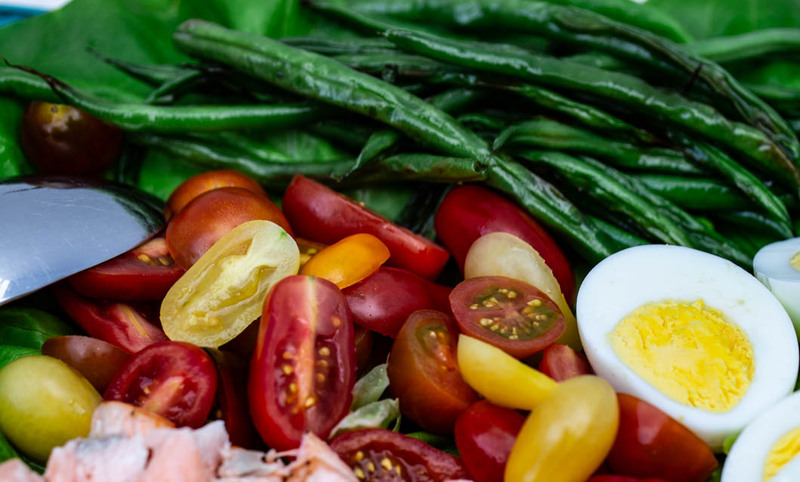 While spring is the ideal time to create the Salad Nicoise I think it’s a wonderful meal to serve year round. 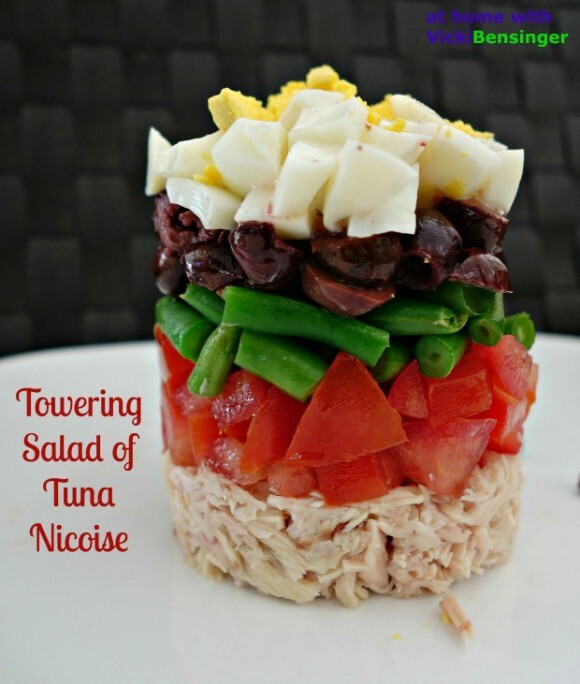 Have you ever made a Salad Nicoise? If so, what ingredients do you add to your dish? 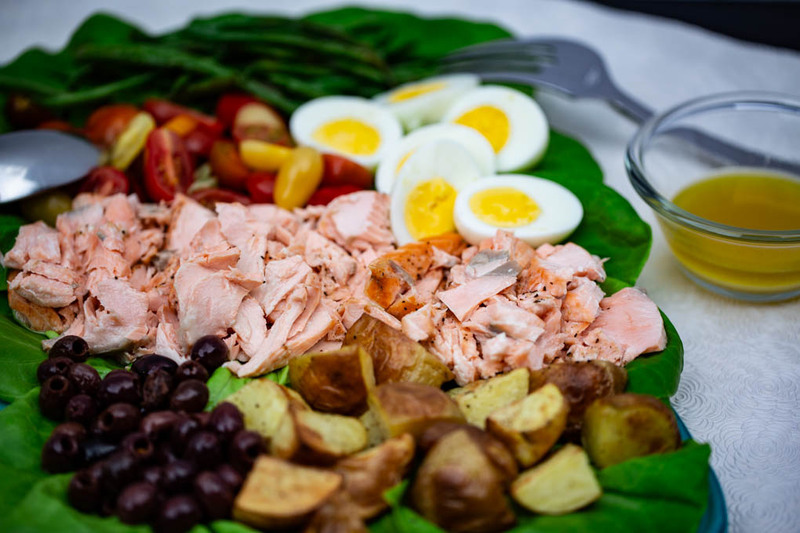 Salmon Nicoise is a refreshing salad to welcome in spring. 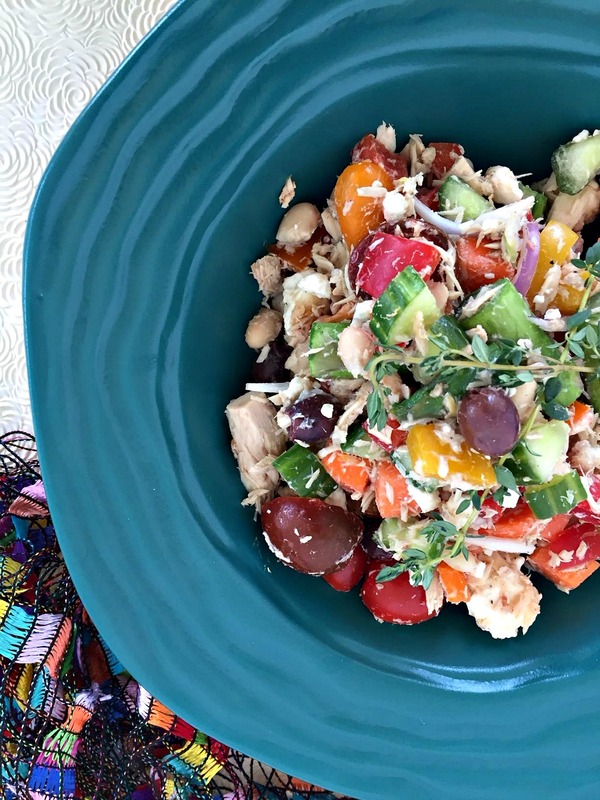 It's not only beautiful but, full of flavor, healthy & tasty! Preheat oven to 425F degrees on either conventional mode or convection/bake. 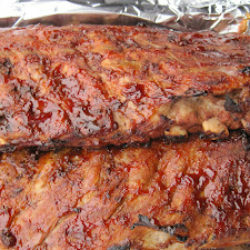 Line a large sheet pan with heavy-duty foil. Add 4 large eggs to a pot of cold water on a stove, and turn heat to high. Once water starts to boil, reduce heat to a simmer for 15 minutes. Remove from heat. Pour hot water out of pot and replace with cold water and ice cubes. (This will pull the shell away from the skin of the egg. After a few minutes crack shells and rinse eggs. Set aside to cool, then slice in half when ready to serve. Clean and halve or quarter Yukon Gold small round potatoes. Drizzle with olive oil, salt, and pepper. 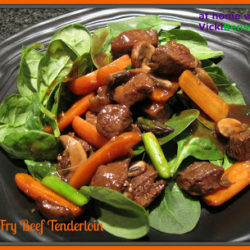 Place in preheated oven for 20-25 minutes (conventional mode), or 15 minutes (convection). While potatoes are roasting drizzle haricots verts with olive oil and set aside. Wash and pat dry salmon filets add salt & pepper if desired. After roasting potatoes, add haricots verts to pan spreading them out in their own section, and salmon. Roast for additional 8 minutes (convection or 12 minutes conventional mode). Remove potatoes, haricots verts and salmon from oven and set aside. 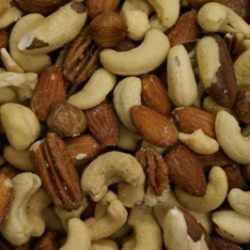 Arrange all ingredients (except dressing) sorted out separately on a platter. With a fork or knife separate the salmon using the lines on the salmon as a guide, leaving nice size strips. 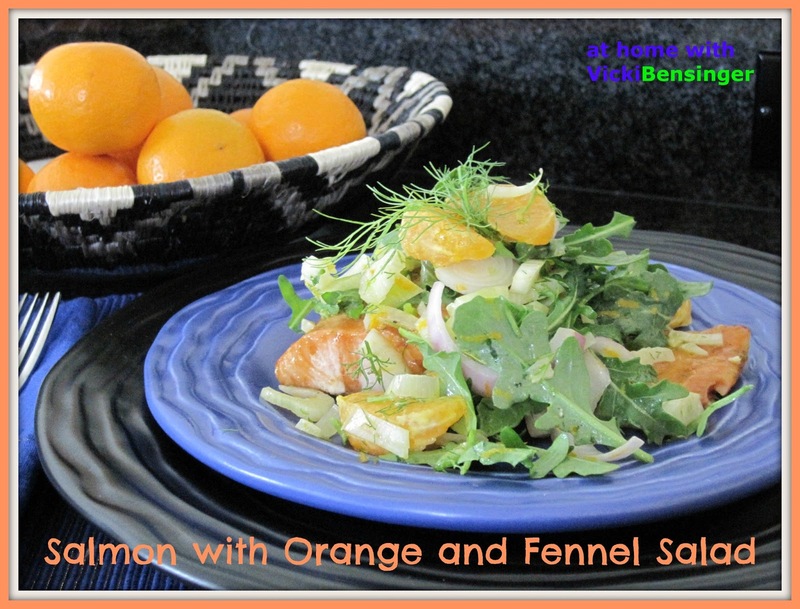 Combine Lemon Dressing ingredients and serve on the side, or if preferred lightly drizzled over the top. Garnish with lemon wedges. Wild salmon from the Pacific Northwest is coming into season, so your timing is perfect. Lovely spin on a traditional favorite. Thanks! I love this salad as does my family. I hope you’ll give it a try or your own version. Enjoy spring – I think it’s finally here. If there’s a salade Nicoise on the menu, I’m ordering it! And I love it with all sorts of fish, but your salmon version is the one that’s tempting me right now!! Delish! 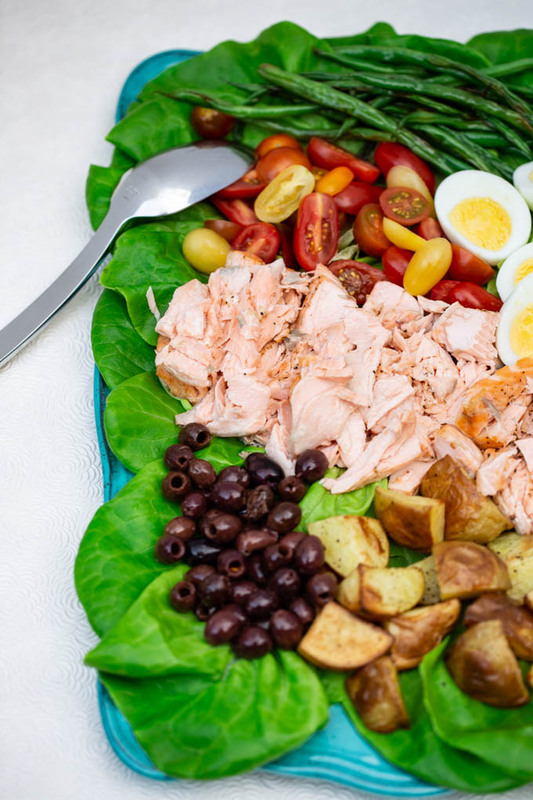 I love the Salmon Nicoise. 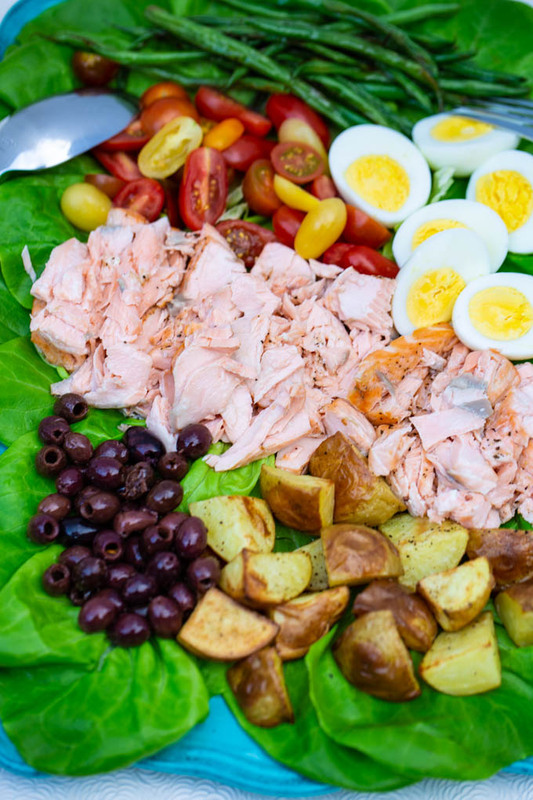 While I know their are endless versions of a Nicoise this is my favorite and it’s super healthy and high in Omega 3’s. So delicious! I love the version with salmon even more.